Eskom has warned of possible deliberate power cuts to relieve pressure on the national electricity grid. 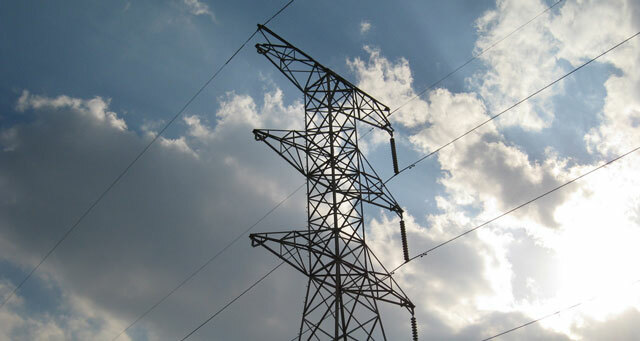 “Eskom will utilise all necessary emergency resources at its disposal, but should the demand not decrease, load shedding will be implemented as a last resort to protect the national grid from a total shutdown,” it said on Thursday. The parastatal said it needed voluntary power savings of least 10% to manage the electricity demand. The power system was constrained due to the unavailability of some generating units and because electricity usage was higher in the winter months. Electricity users were urged to use electricity sparingly and to switch off all non-essential appliances. “Eskom is taking all necessary steps available to keep the lights on but we require partnership with our customers to ensure that we reduce electricity usage,” the parastatal said.